Earl Sullivan have been playing Guitar, classical , flamenco and finger style for 45 years. He studied in Montreal at Marx Bourget School of Music in Montreal for 3 years under the tutelage of Louis Roy. 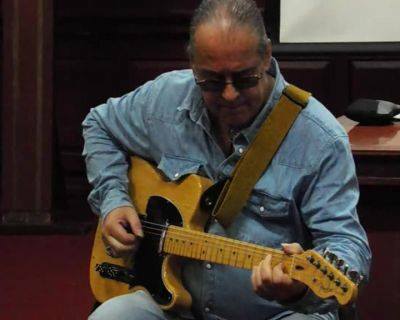 2 years in Toronto Canada at the Lebar Institute for Guitar under Darko Ted Lebar former President of the Toronto Guitar Society, Attended Master Classes with Narciso Yepez and Turibio Santos. Earl Sullivan performed all over Canada, USA and throughout Asia and is a versatile in Classical , flamenco, bluegrass, country, and jazz styles.